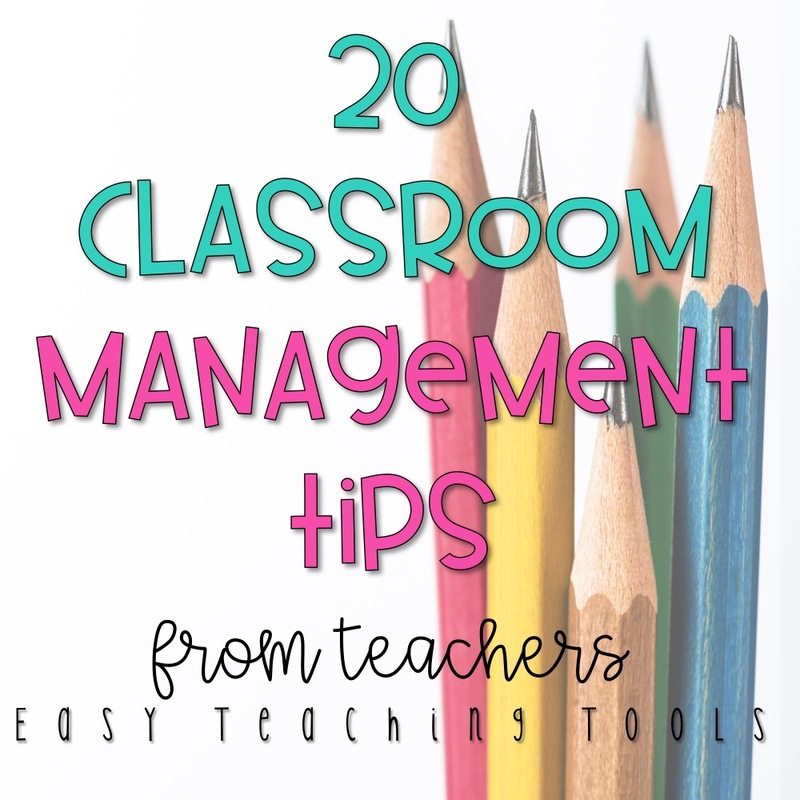 Are you looking for classroom management tips that really work? 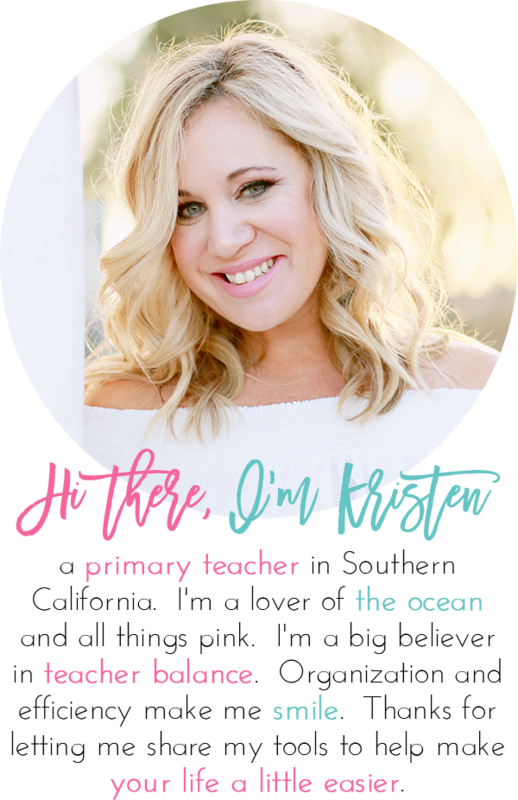 I polled the Easy Teaching Tools Facebook group and asked teachers from all over to share one tip that really works! 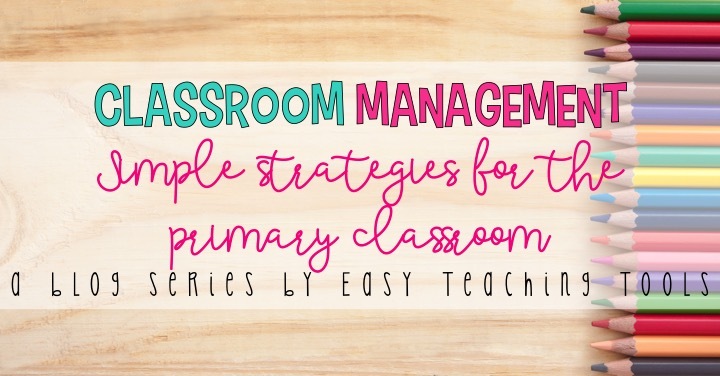 I am paid a small fee from Amazon for sharing these awesome resources with you!I talked a lot about classroom management last summer and even created a free 14 day e mail series. If you need a refresher, you can check it out here! 8. Use a timer to manage transitions and work completion. 11. Use Blurt Beans to manage students who shout out. 13. We’ve been using Blurt Cubes in our class for a few years and they work wonders! 15. According to classroom management guru Rick Morris, just say “thank you” when students answer a question. This shows students that all answers are welcome and will encourage all students to actively participate. Oftentimes, when someone gives the right answer, students who had the same answer shut down and don’t share. By simply acknowledging each student, more kids are engaged. 19. This sound toy has worked from K-2 in my class. Each sound signals a transition to save your voice and keep students engaged. I purchased the doorbell and have been using it for a week or two, the kids love it, I love it and it is working great. Next I want to get a lamp for my writing table to remind not to talk to me. 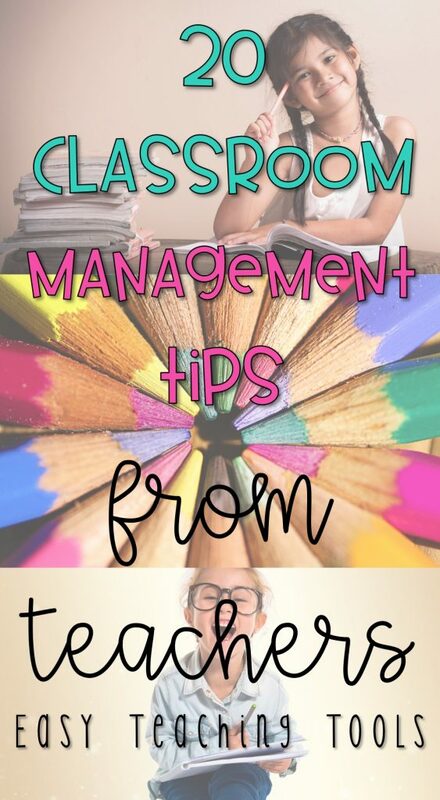 Thank you to you for the blog and for all the teachers that gave tips. I like several of these ideas. Some I use and some I plan to try out next school year. We are year round and will start our next school year in July. I’m hoping some of these will help me become more efficient.